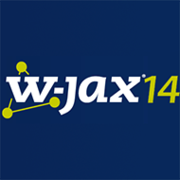 The W-JAX 2014 conference will be located in Munich, Germany from 4-8 November. 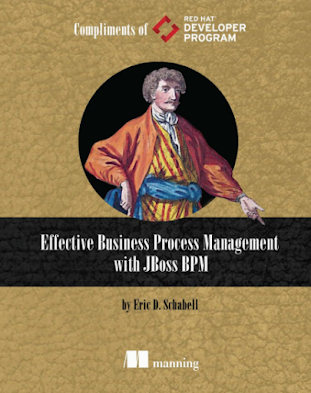 I have submitted a few workshops this time instead of sessions as I have been accumulating some good content based on my OpenShift Primer series and around the JBoss BPM Suite that I would love to share with you. They are both hands on and will get you up and coding in the fantastic world of cloud computing, PaaS, rules, events, and BPM. Ever wondered about all the new Cloud offerings out there? What is a PaaS? 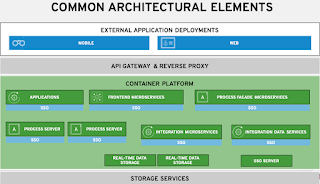 What is this thing called OpenShift? Whether your business is running on applications based on Java EE6, PHP or Ruby, the cloud is turning out to be the perfect environment for developing your business. There are plenty of clouds and platform-as-a-services to choose from, but where to start?Join us for three action-packed hours of power where we'll show you how to deploy your existing application written in the language of your choice - Java, Ruby, PHP, Perl or Python, with the JBoss project of your choice - jBPM, Ceylon, Switchyard, Drools Planner, Aerogear, GateIn, Drools (Rules / BPM) and more deployed into the OpenShift PaaS in just minutes. All this and without having to rewrite your app to get it to work the way the cloud provider thinks your app should work. 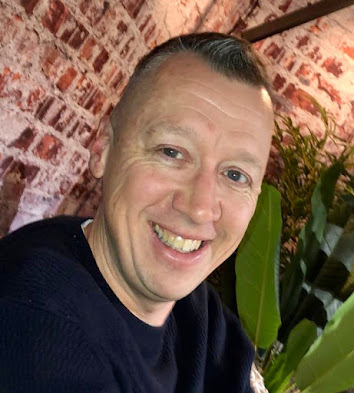 If you want to learn about OpenShift PaaS and see how investing just a morning of your time can change everything you thought you knew about putting your business applications in the cloud, this session is for you! With this workshop you get a chance to do just that, unlock the power of business rules engines and business processing for your development projects. We will take you through it all step-by-step, building rules, domain specific languages, using the wizards and editors that the JBoss BRMS & BPM Suite provide to piece together an online web shopping cart experience. You too can see what building an online webshop entails, the rules to guide shipping costs, promotional offers that need to be taken into account on each purchase, and monitoring live events as customers shop in the store so you can react to their activities. This is a hands on session that takes you from nothing to a fully working online retail shopping experience with JBoss open source software. No expertise in rules or processes is required, you will be guided by the speaker and be sent home ready to apply what you have learned in your own projects.